 Contact – 2 Silos Brewing Co. Looking for more information about 2 Silos? Want to join our 2 Silos mailing list? Use the form located here. Gift cards are accepted at all Villagio Hospitality Group Concepts.